WHEELS is back – Register Now! Join us on Sunday, June 23rd as we gather for an incredible ride in support of The Darling Home for Kids. This signature event invites cycling enthusiasts and spectators to enjoy the scenic views of the Niagara Escarpment, to cycle for the enjoyment, competition and physical challenge, and join with their community in support of The Darling Home for Kids. The Mattamy National Cycling Centre (Milton Velodrome) is the cornerstone of cycling in Canada and is our venue for the Wheels event. The only velodrome of its kind in Canada, this elite location acts the backdrop for our start and finish lines and participants enjoy post-ride lunch & celebration on the inside courts surrounded by the world renowned track. NEW this year – bring your family & friends to lunch! Simply purchase a lunch ticket when you register and they can come join the celebration after your ride. 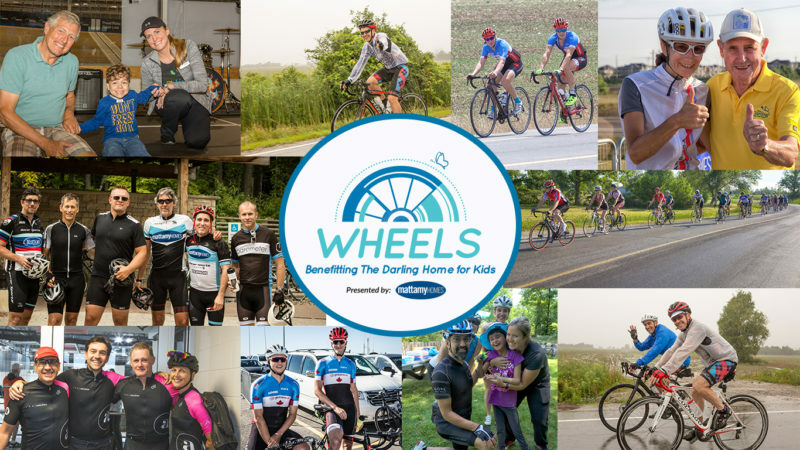 Since its inception in 2011, Wheels has raised over $750,000 in support of capital projects and the core programs offered at The Darling Home for Kids. 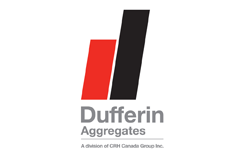 Proceeds from the 2019 Wheels event will go towards building a structure onto our caretaker’s cottage, near the Main Entrance of the Home, which will include a large specialized garage bay with double entry/exit doors, allowing our van to safely maneuver in and out and offering protection to our residents during inclement weather. In addition, this space will be a new, safe Emergency Evacuation Point. In the event of an emergency in the Home where our children will need to be evacuated, this heated space will provide protection and safety for our children while they are required to outside. 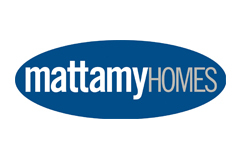 Mattamy Homes has been the driving force behind the Wheels event and it would not be the success it is without their support. We are pleased that Mattamy Homes continues to share in our vision. The bike seat, where you sit while your legs spin away, holds up the rider. Our generous sponsors will support all our riders. A bicycle’s drivetrain is the mechanical system that converts a cyclist’s pedaling power into forward movement. 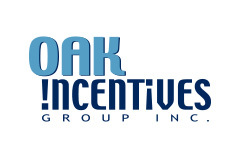 The involvement of these sponsors will drive us forward to reach our goals! 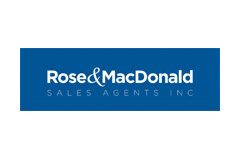 Special thanks to our creative & print partners for their continued support. Click here for photos of the 2018 ride.